The UK, including Northern Ireland, is the single biggest market for Irish live exports with 25% of live exports going to this market. However this figure is down on 2013 and 2012 figures. 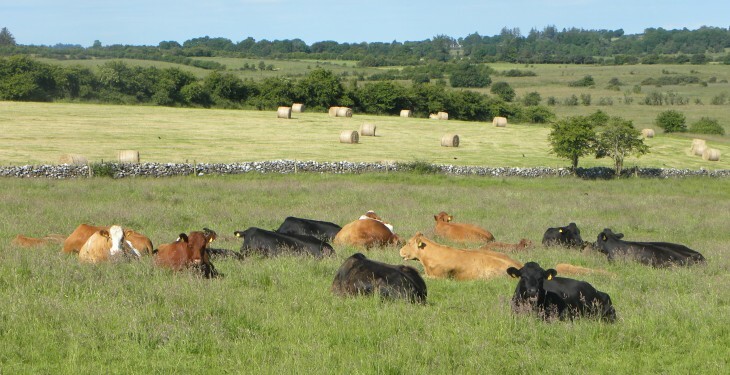 Almost 203,000 cattle have been exported live this year, with 50,405 going to the UK so far this year, according to the Minister for Agriculture, Food and the Marine, Simon Coveney. Speaking in the Dail last week, the Minister was answering questions from Fianna Fail spokesperson on agriculture Eamon O Cuiv. The Minister gave a breakdown of cattle and sheep being exported live from Ireland since 2012. 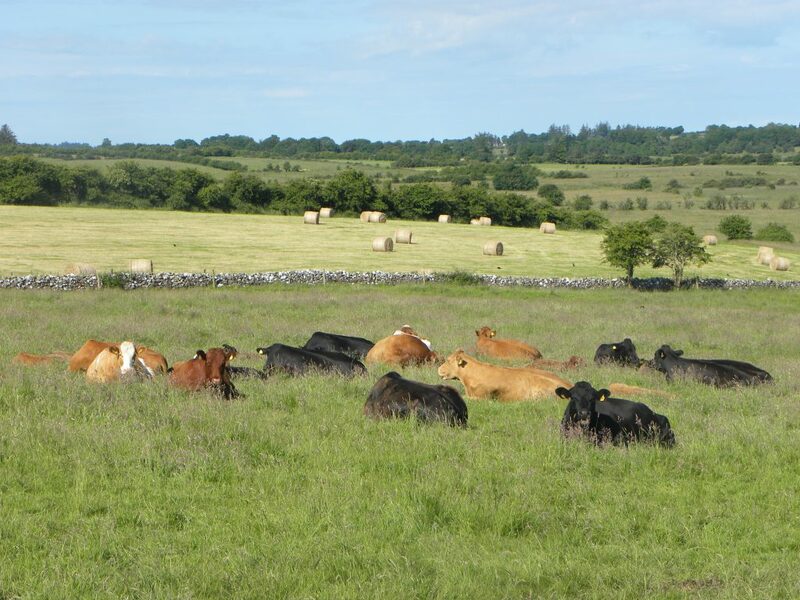 While the UK took 50,405 live cattle so far this year, the 2013 figure was 65,395 and 72,985 for 2012. Outside of the UK, some 38,055 cattle have been exported to the Netherlands so far this year, compared to 31,521 for 2013 and 15,043 in 2012. The number being exported to Italy has decreased since 2012 – from 37,019 to 26,654 so far this year. Spain is the second largest market for Irish live exports after the UK, with 43,542 being exported in 2014 so far. In 2013, 36,844 cattle were exported while that figure was 15,198 in 2012. The Minister said he has been very active in facilitating both the cross border live trade and shipments abroad. “Live exports serve a dual purpose as a means of satisfying market demands for live animals and providing alternative market outlets for farmers. Total live exports to date this year stand at almost 203,000 head, of which almost 51,000 have gone to the UK, an increase of some 5,300 head or nearly 12% up on the comparable period in 2013. France remains the largest market for live exports of Irish sheep, taking over 13,000 so far this year. The Belgium market has increased from just over 5,000 to over 11,000 sheep this year so far.